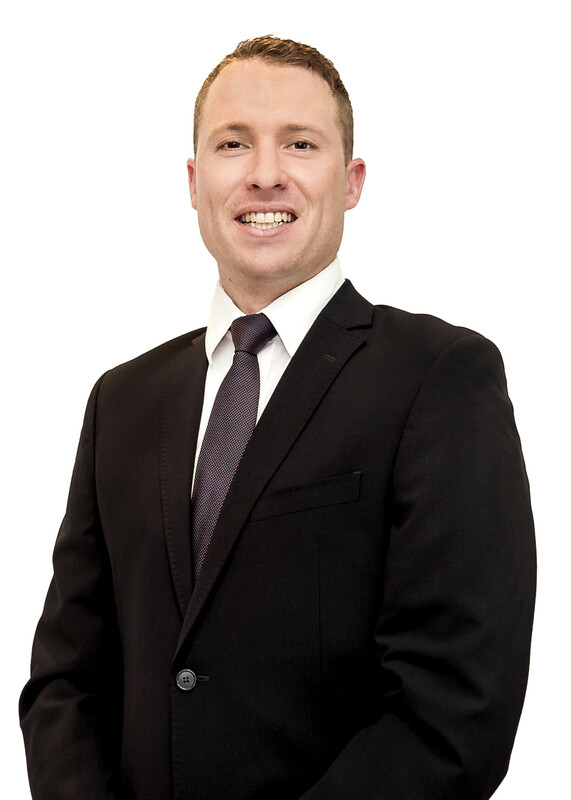 After completing his articles, he practiced as an associate attorney at Van Zyl’s Incorporated, whereafter he was appointed as a Director of the firm during January 2016. Deneys has a strong general practice, with a specific focus on property and companies law disputes. Deneys completed his Certificate in Advanced Companies Law at the University of Witwatersrand in Johannesburg. • Appeals and leave to appeal applications ? • Urgent Applications in the Land Claims Court and various High Courts in South Africa. Deneys is an avid sportsman, an active cricketer as well as single figure golfer with a great love for the outdoors.